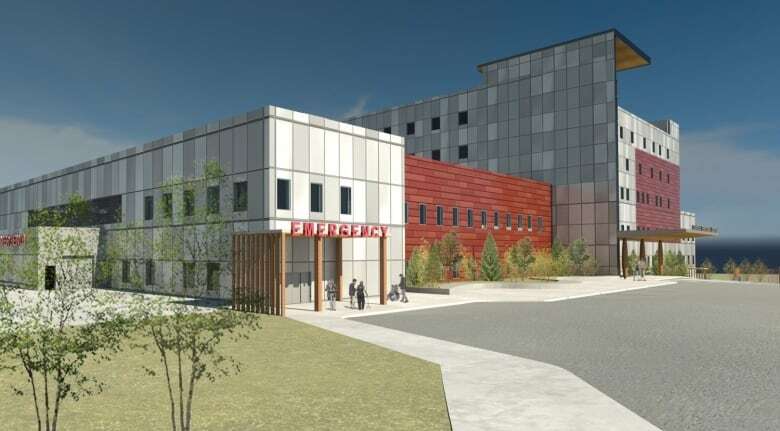 The old Stanton Hospital in Yellowknife will house 90 long-term and extended-care beds as well outpatient services like physiotherapy and occupational therapy after the new hospital is completed. 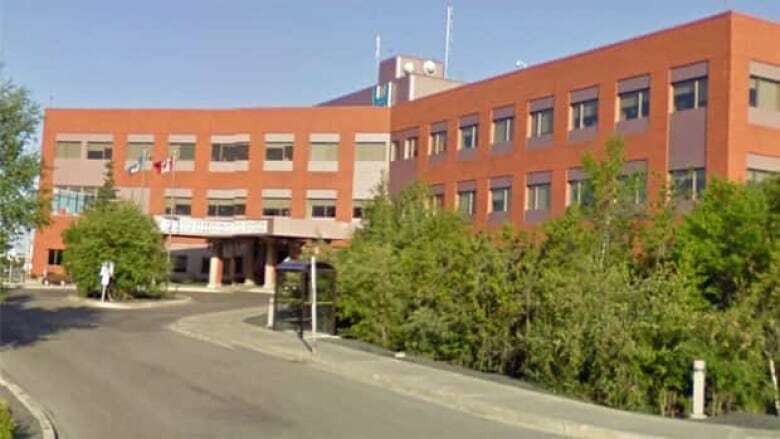 The old Stanton Territorial Hospital in Yellowknife will house 90 long-term and extended-care beds as well outpatient services like physiotherapy and occupational therapy after the new hospital is completed. The territorial government has confirmed the existing Stanton hospital, which officials are calling the "Legacy Building," will be used solely by the N.W.T. government once the new hospital opens in the spring of 2019. The second and third floor of the existing hospital will house 72 long-term care beds while the first floor will house 18 extended care beds and a number of outpatient services. There is an additional 1,100 square metres on the first floor that the territorial government is still trying to fill with other health-related services. Once hospital services have been moved to the new building, the existing building will be retrofitted and remediated to remove any hazardous materials such as asbestos. That construction is expected to begin in July 2019 and the building will be operational in the summer of 2021. The awarding of the contract to build the new $300 million hospital was announced September 2015. The territorial government didn't initially plan to build an entirely new hospital, instead it put out a request for proposals to update the existing hospital. But Boreal Health Partnerships, the winning contractor, submitted a plan for an entirely new hospital to sit beside the existing building. The hospital project is being funded using a public-private partnership, or P3 model. Under a P3 model, government hires for-profit companies to finance, design, build and operate public facilities. The territorial government continues to own the existing building and the land that it's on. But under its P3 contract, Boreal Health Partnerships (BHP) is responsible for remediating the building and Ventura Stanton Inc. is responsible for maintaining and operating it. BHP brought in the Edmonton based firm Ventura Stanton Inc. to take over management and operations of the building. It's Ventura Stanton's responsibility to find tenants for the space. The territorial government was given the first chance to rent the space and has decided to rent the entire 12,082.2 square metre building for long-term, extended-care and outpatient services. Even though the territorial government officially owns the old Stanton Hospital it will be paying rent to Ventra Stanton for the space. Officials wouldn't say how much rent the government is paying but they did say it was paying market rent for the space, which they calculate as between $220-$330 per square metre per year, making market rent for the building between $2,658,000 and $3,987,000 per year. However, the government may get some of that money back. Whatever revenue Ventra makes from renting the building will be split with the territory, according to the lease agreement (which CBC was able to see, but was not given a copy of). But that agreement also guarantees Ventura will recover its capital costs; only revenue "over and above" that recovery must be shared with the territorial government. What to do with the existing building has been the subject of much debate, with some calling on the government to make it a mental health treatment centre. But the territory is also expecting a significant greying of the territory's population, with nearly 12 per cent of people in N.W.T. expected to be aged 70 or older by 2034 creating an estimated shortfall of 467 long-term care beds. The Health Department has promised to create 258 long-term care beds in the territory by 2026. This story has been updated to clarify the precise nature of the N.W.T. government's relationship with its P3 partners.